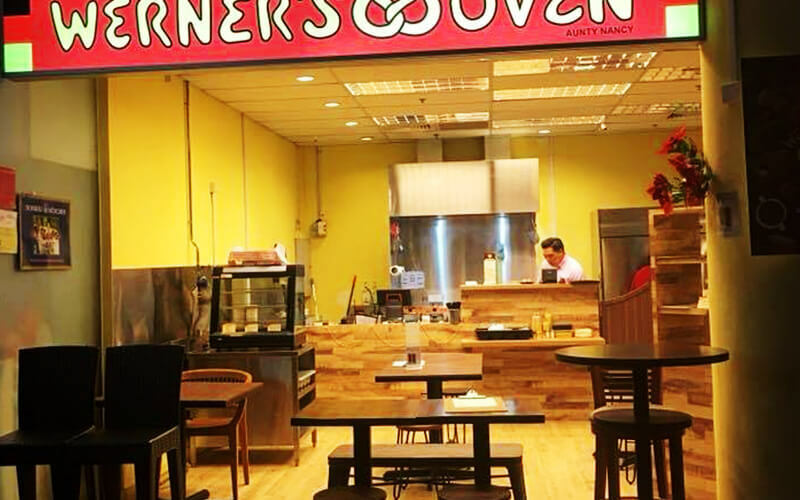 With a history that goes back over 30 years, Werner's Oven sprouted from humble beginnings as one of the only German bakeries in Singapore, and has since grown to encompass both a bakery and restaurant under its roof. Display shelves showcase over 80 varieties of freshly-baked bread and pastries that tempts local palates. 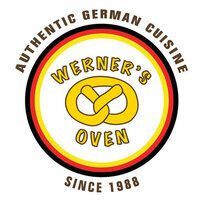 Meanwhile, the restaurant dishes out a hearty menu of authentic German cuisine with signature dishes of German sausages, ox-tail stew, crispy German pork knuckles, and more.